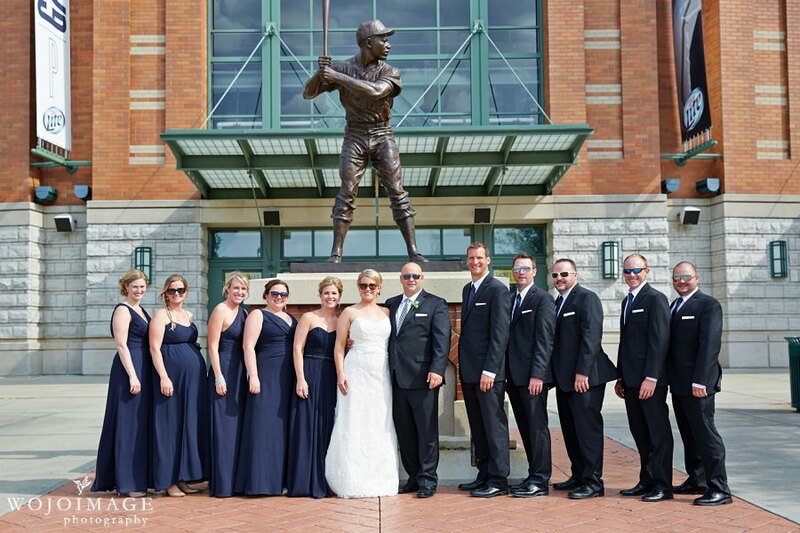 Couple of weeks ago we got to capture Sara and DJ’s special day. 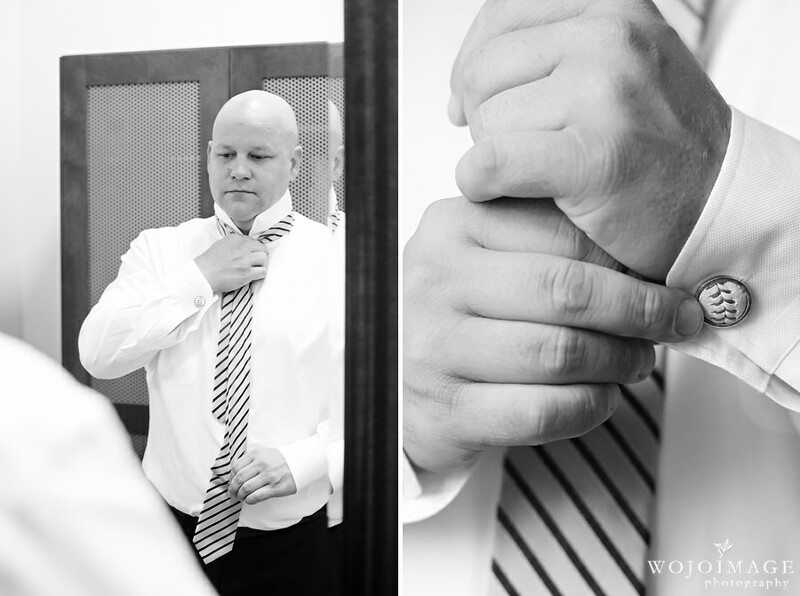 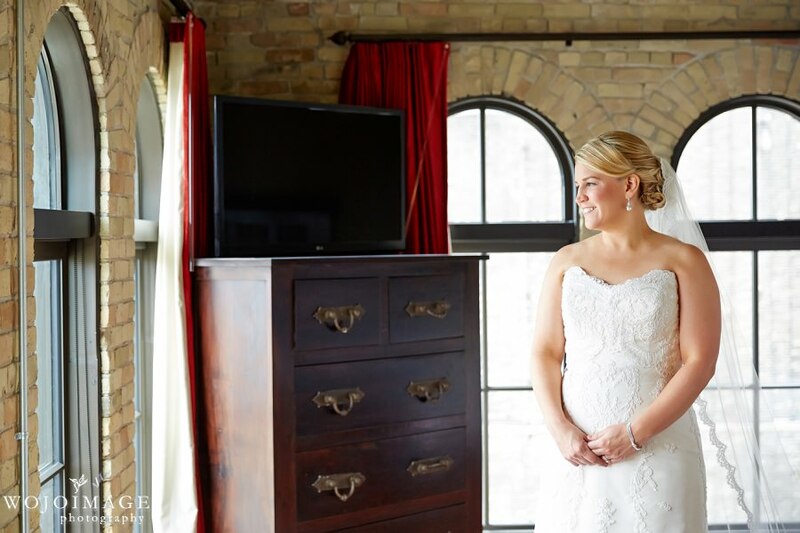 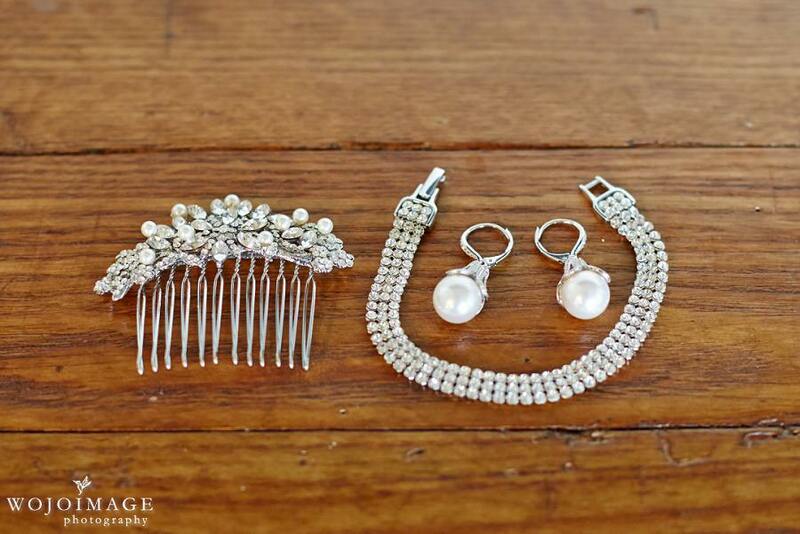 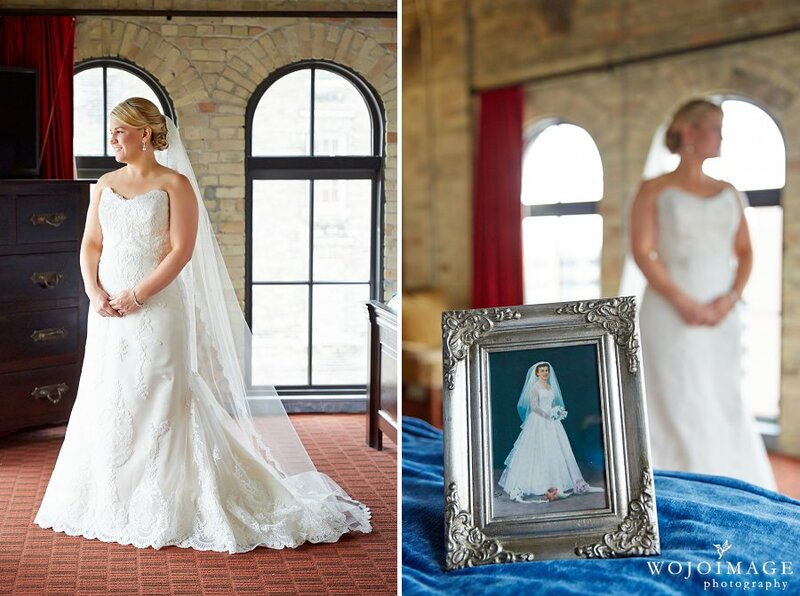 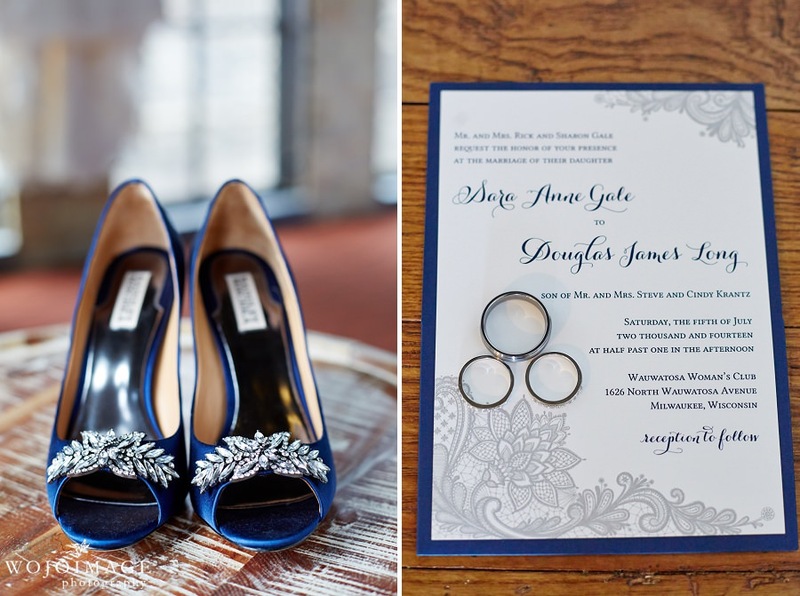 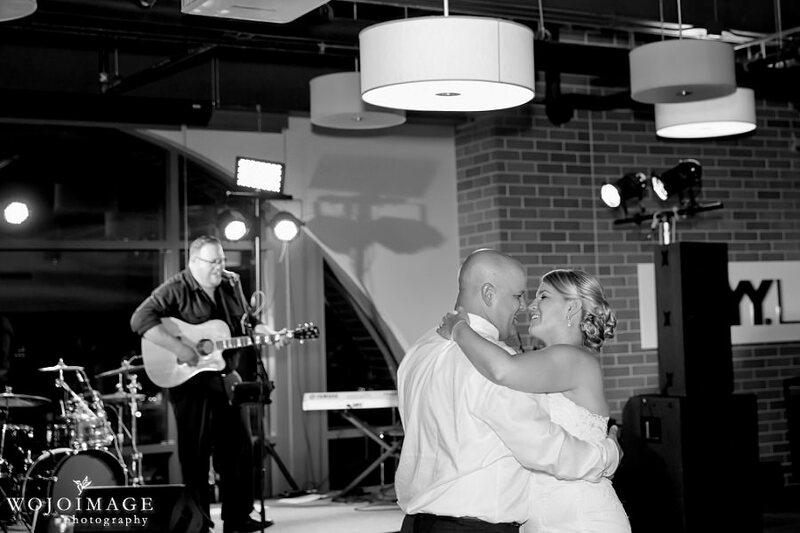 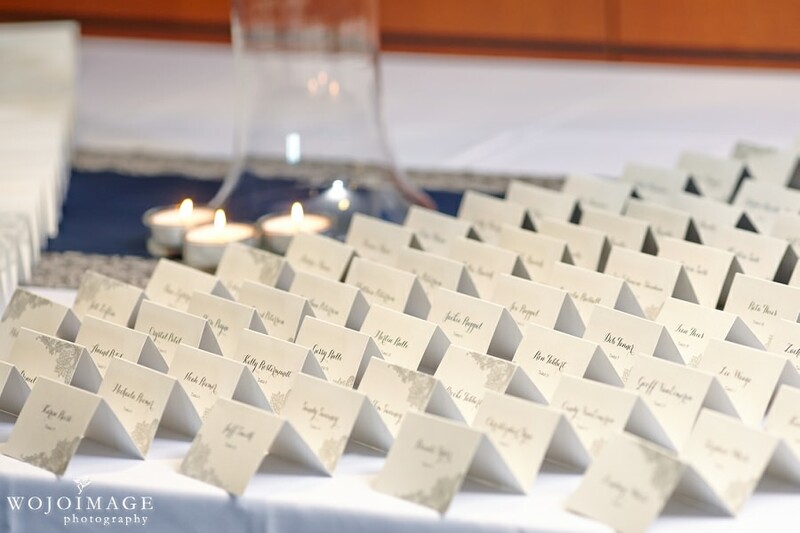 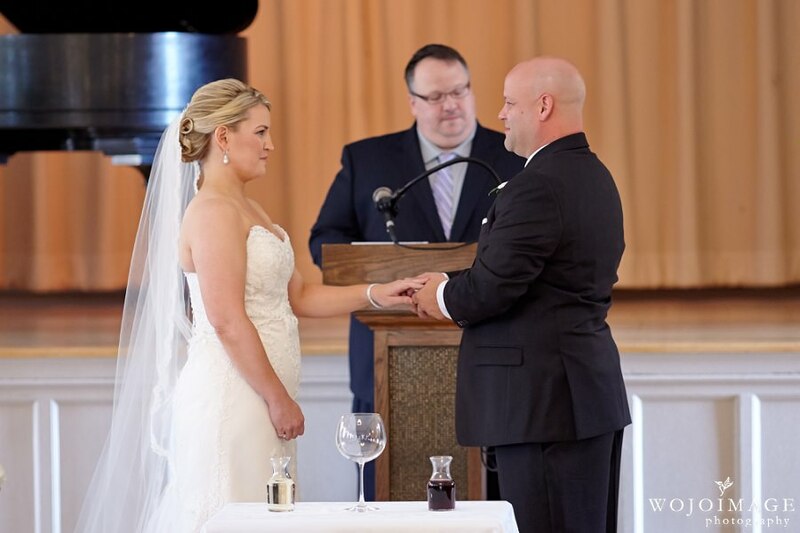 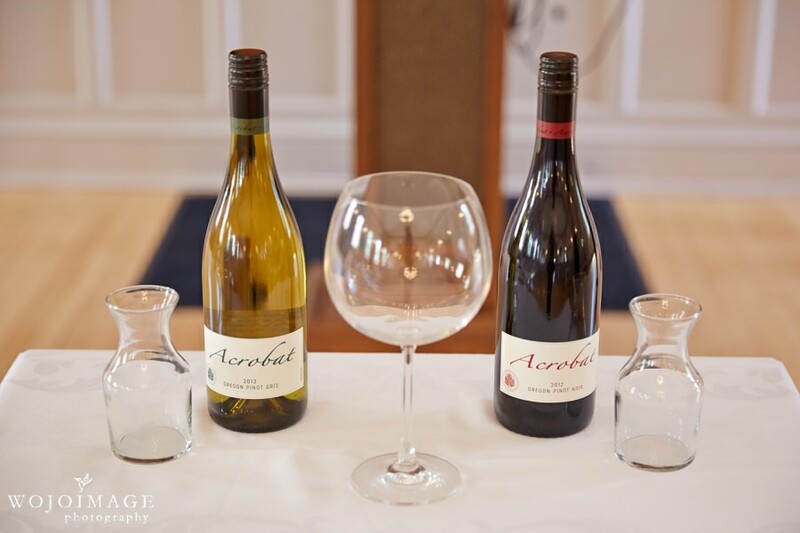 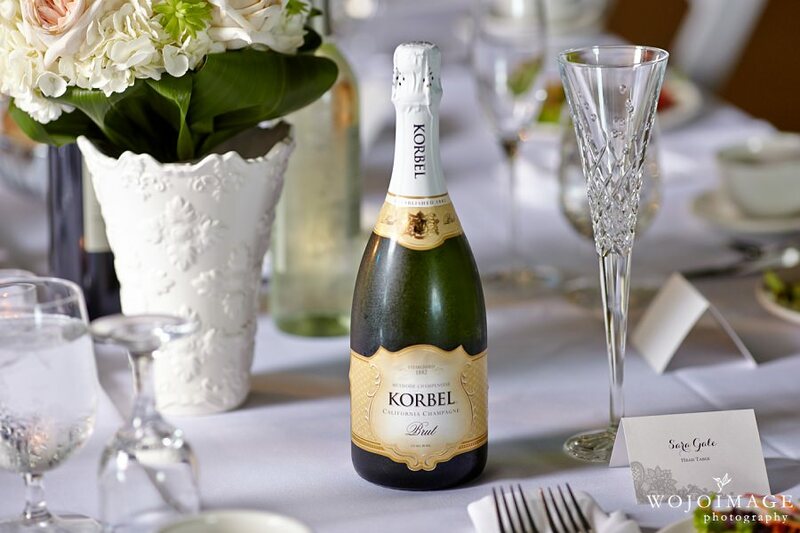 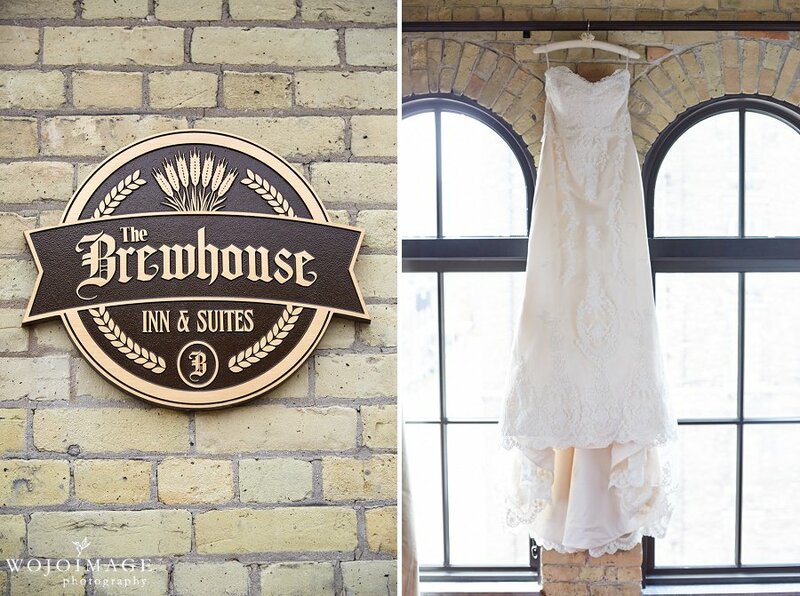 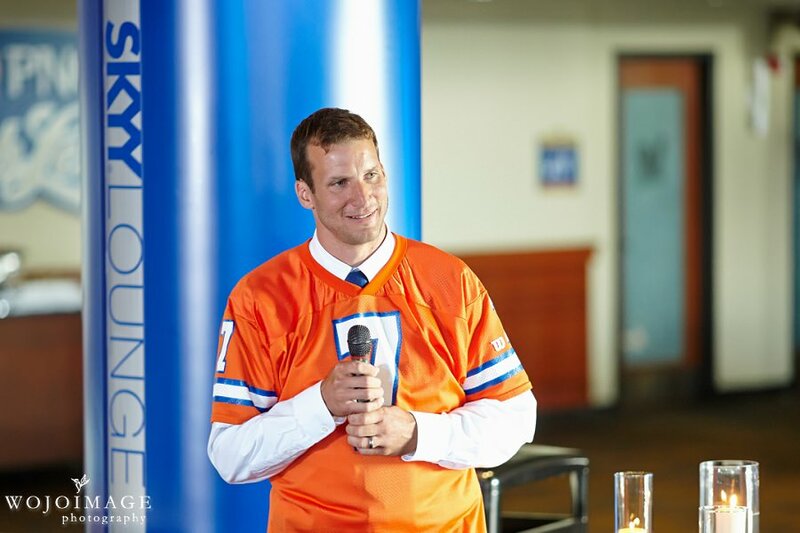 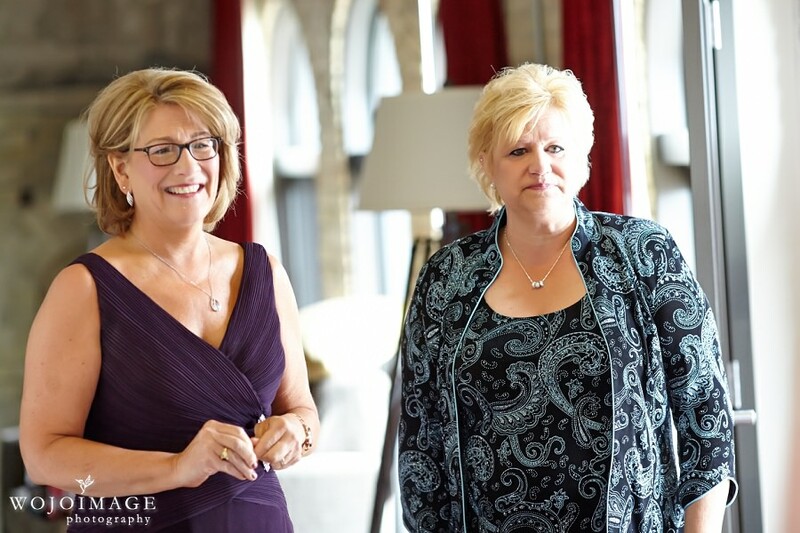 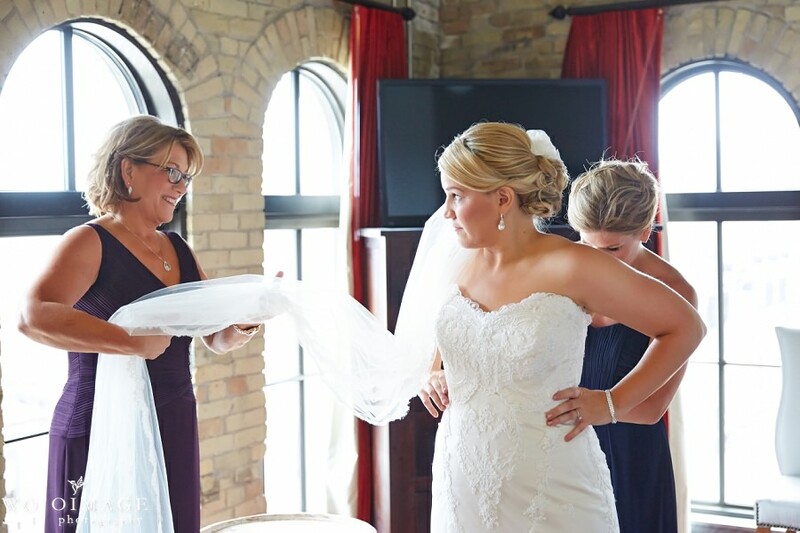 Their wedding day started with preparation at the Brewhouse Inn and Suites. 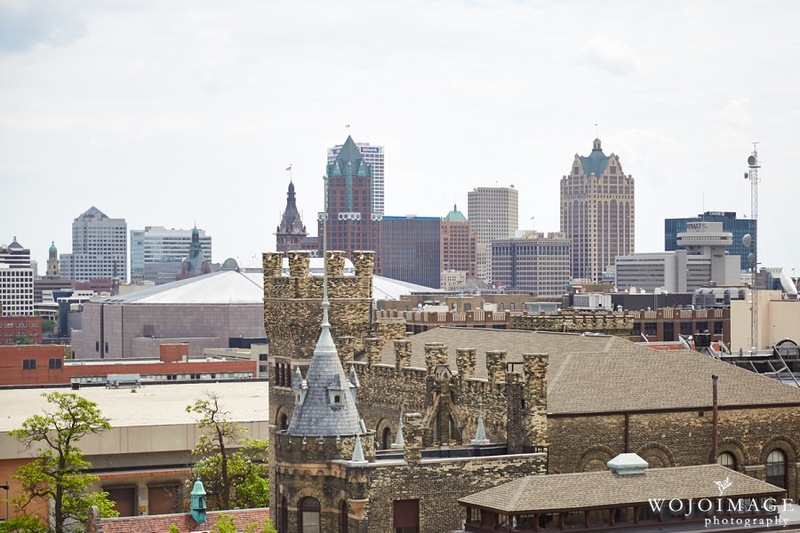 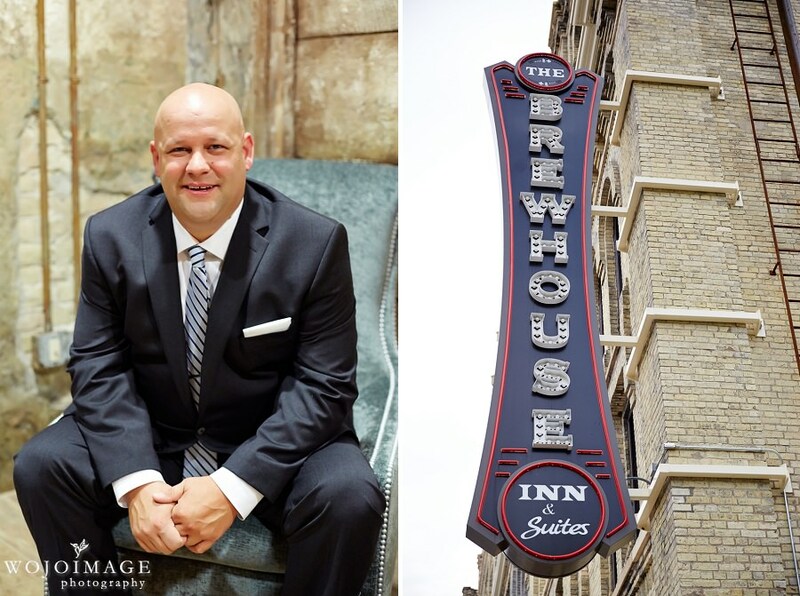 The awesome architecture at the Historic Brewhouse made an amazing backdrop for their preparation photos. 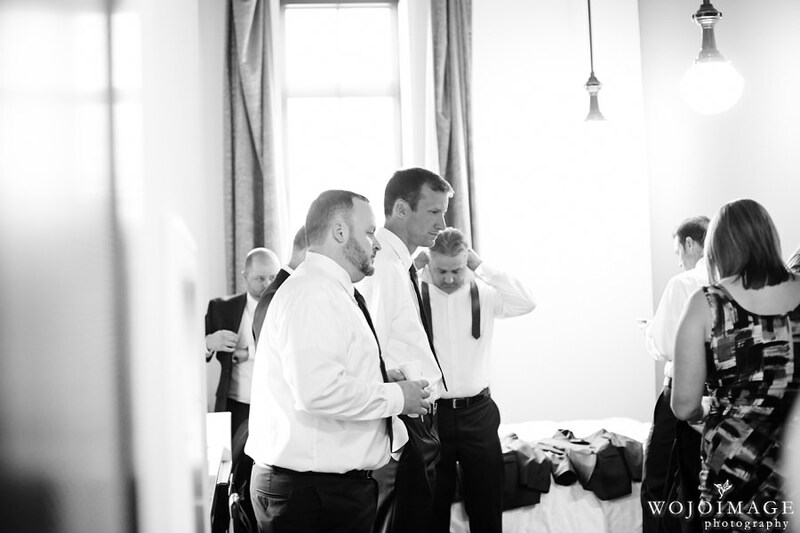 After everyone was dressed and ready to go we drove to the beautiful Woman’s Club in Wauwatosa, where Sara and DJ tied the knot. 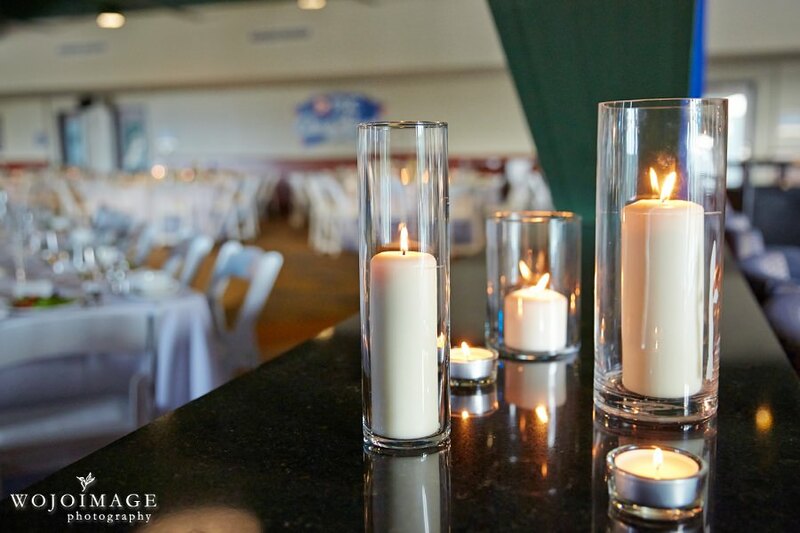 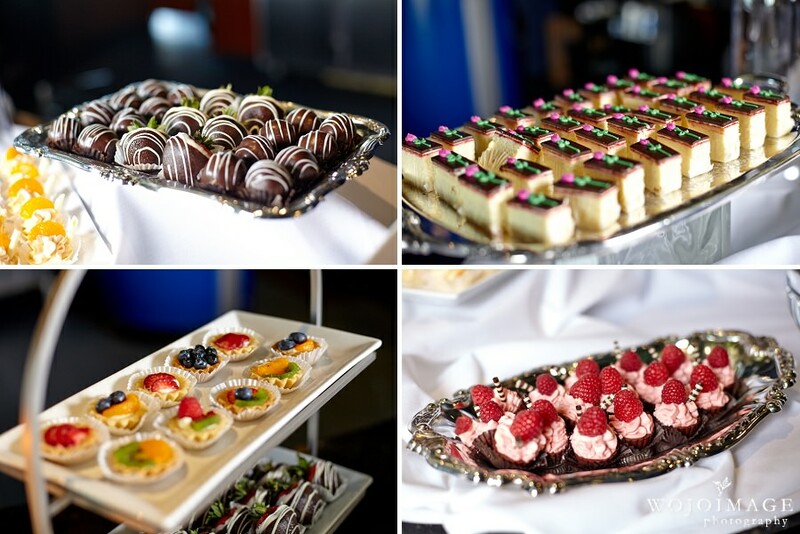 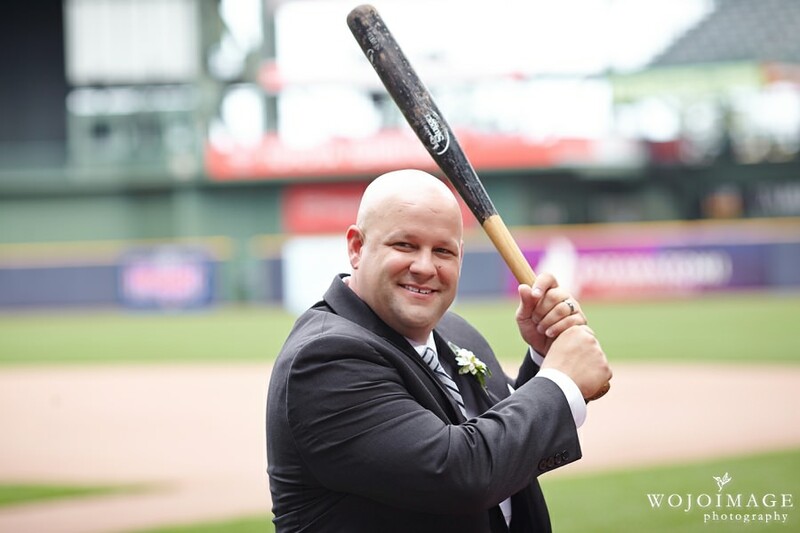 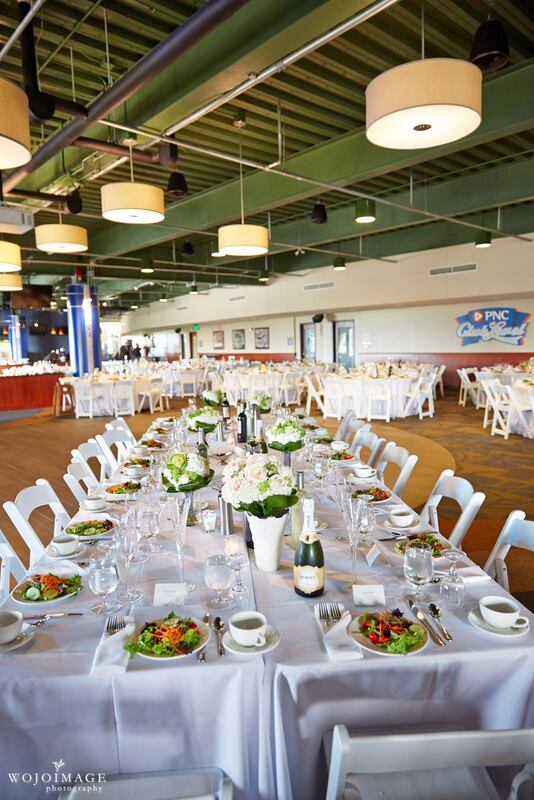 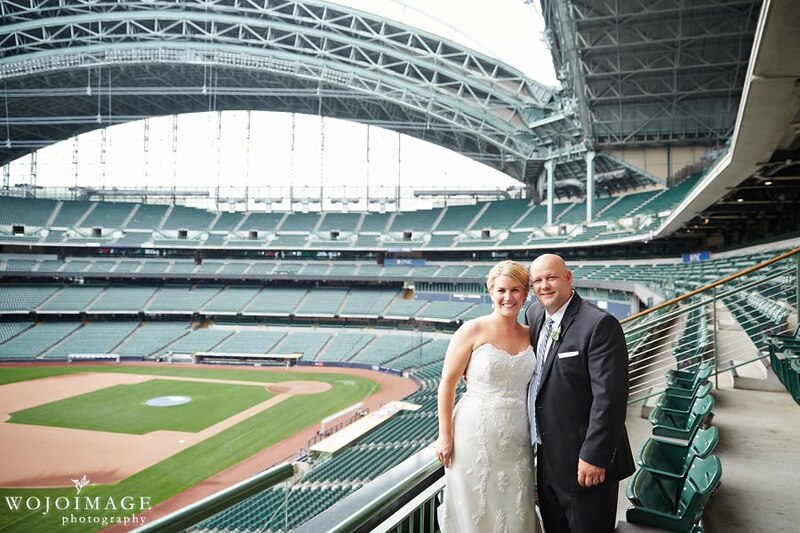 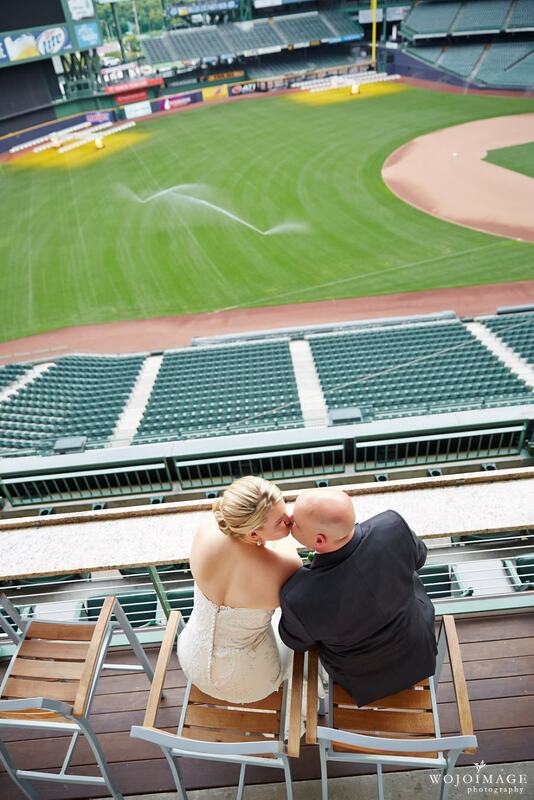 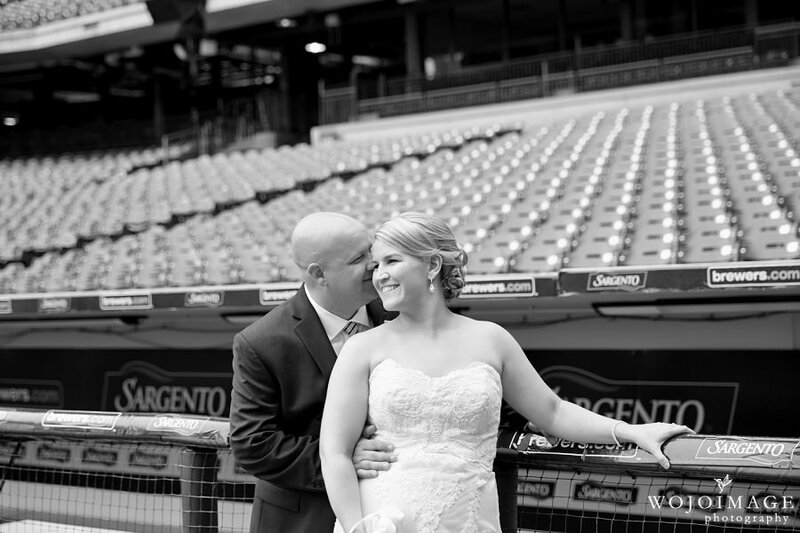 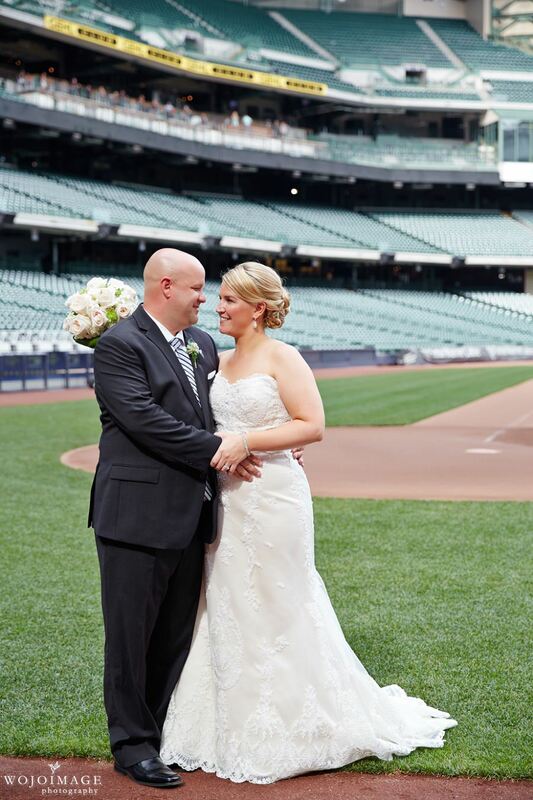 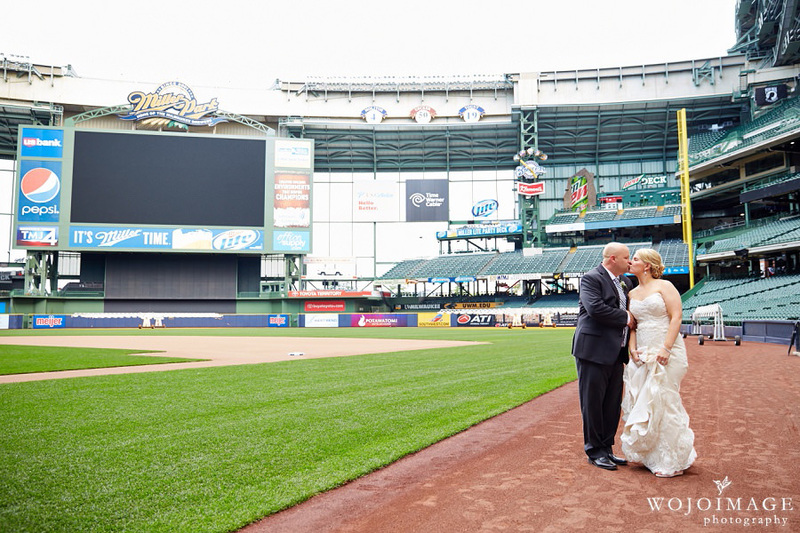 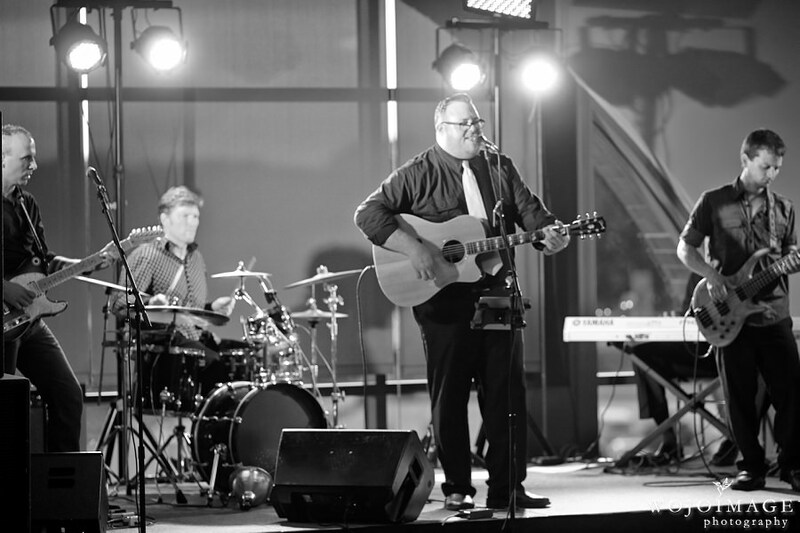 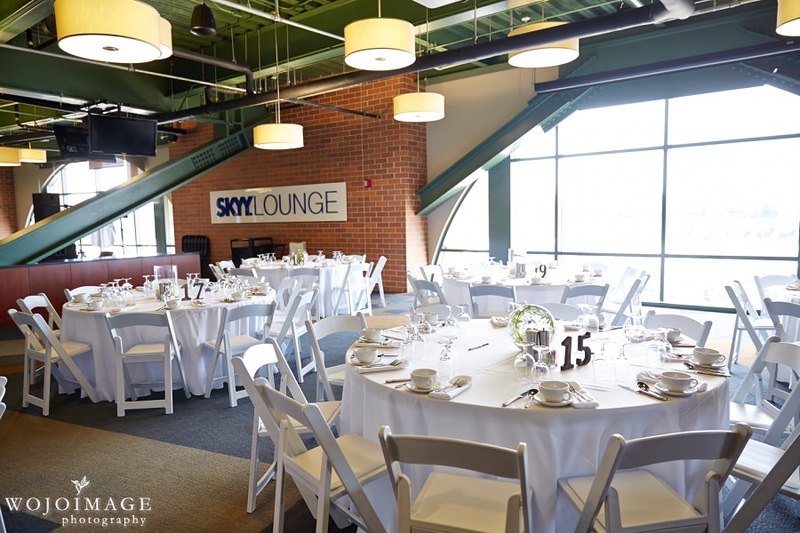 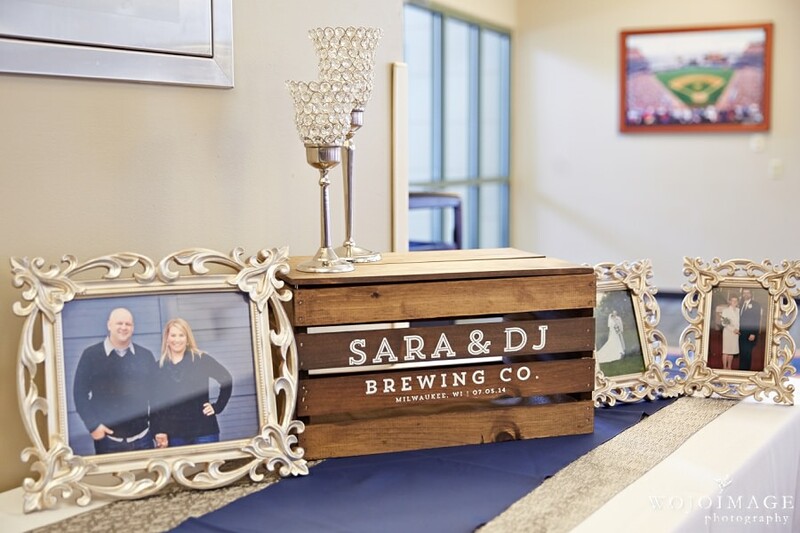 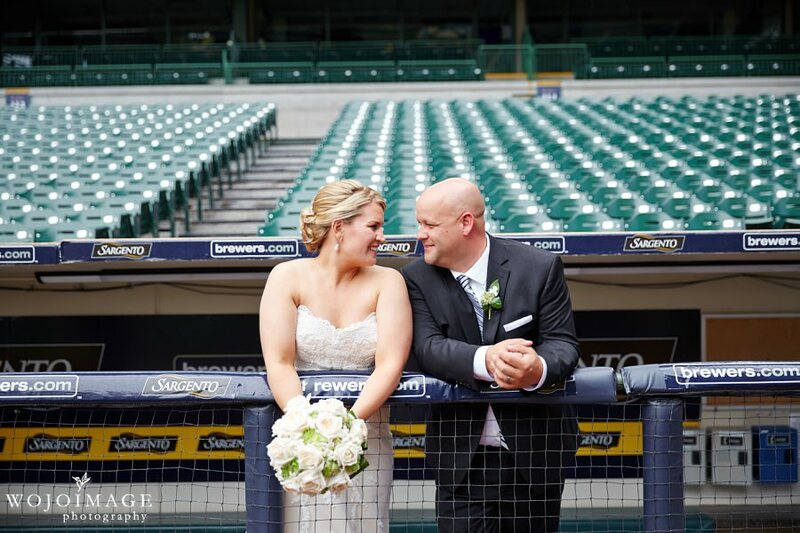 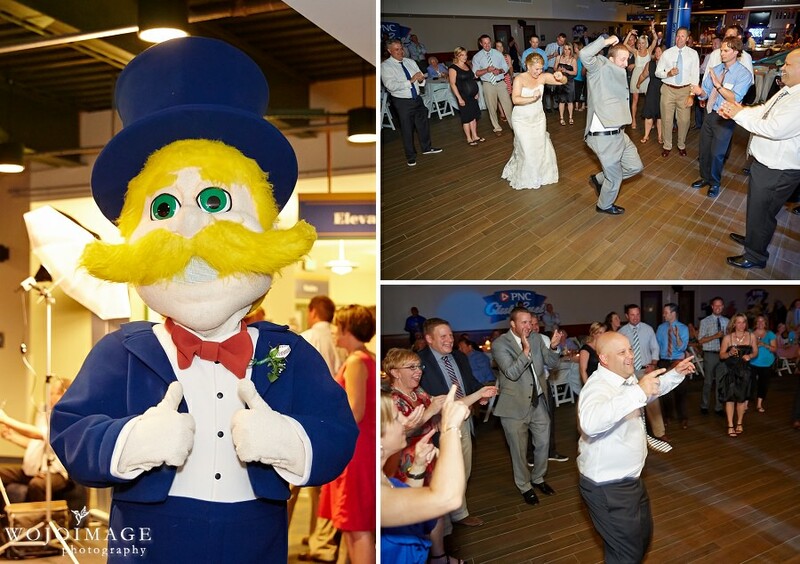 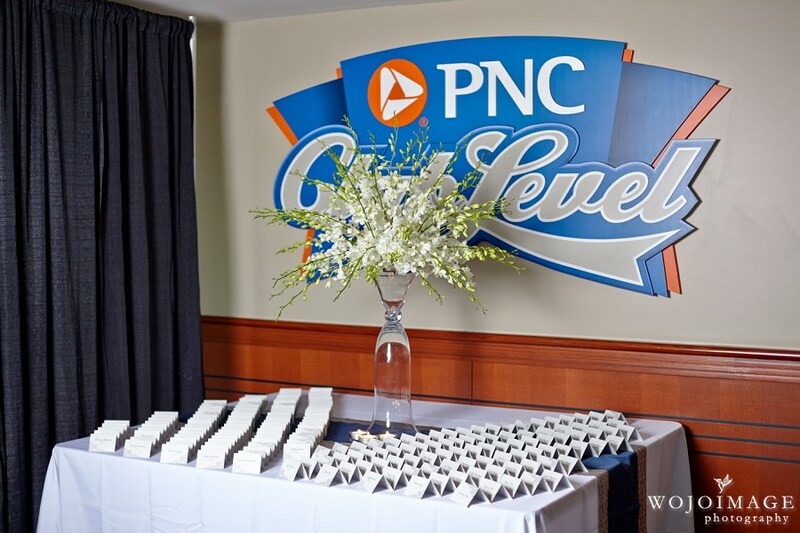 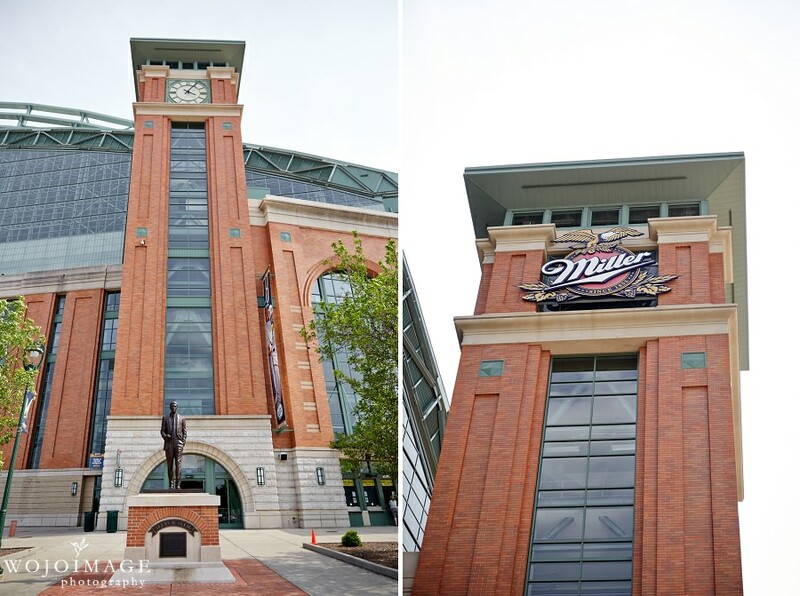 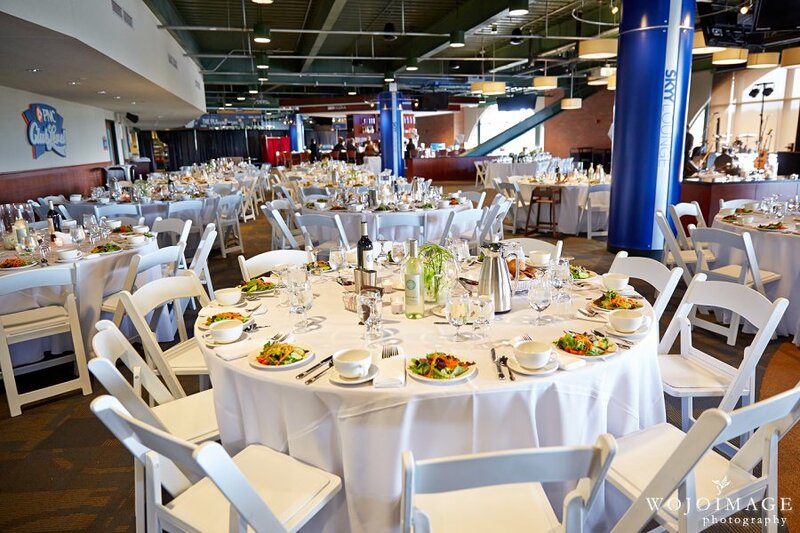 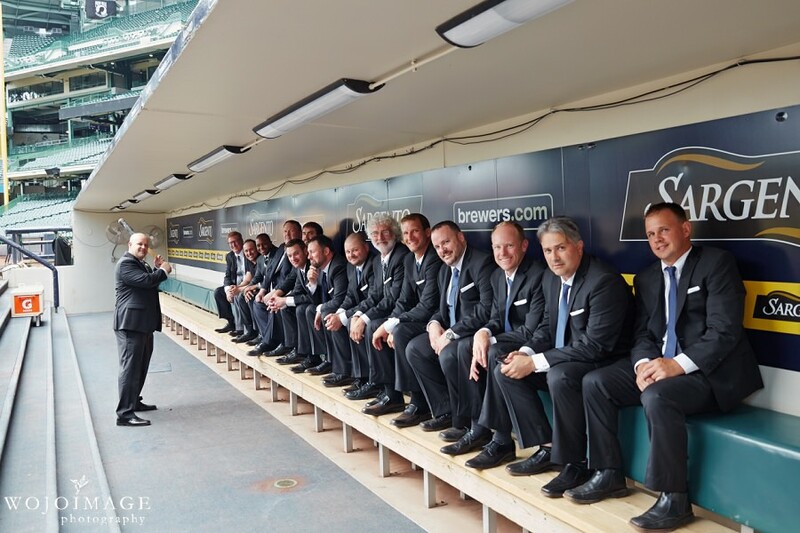 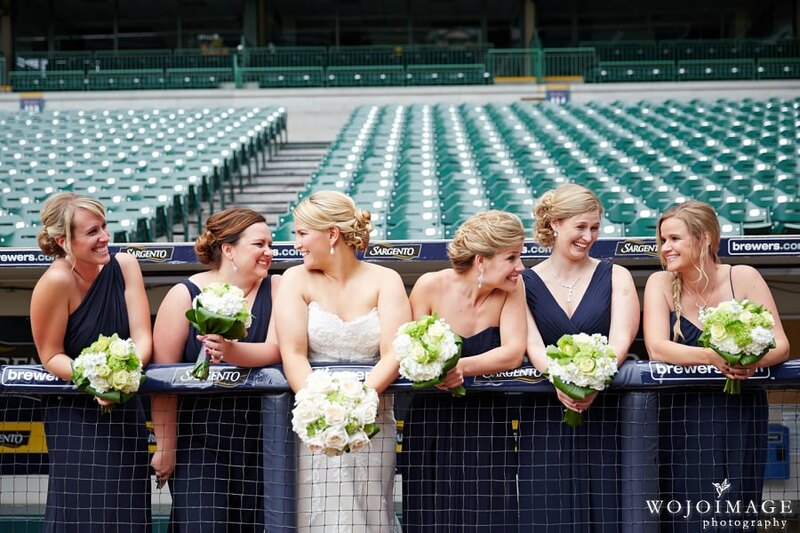 Since Sara and DJ both love the Brewers they held their wedding reception at the Skyy Lounge in Miller Park and they even took most of their wedding photos right on the field. 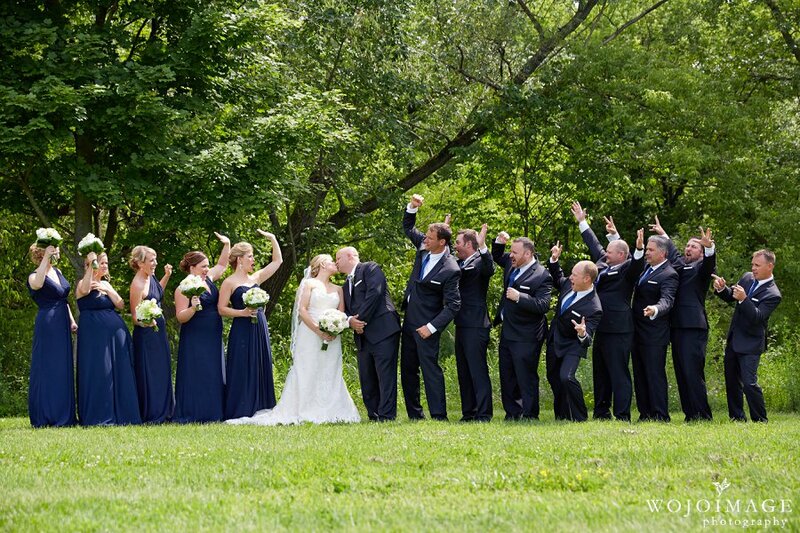 How cool is that? 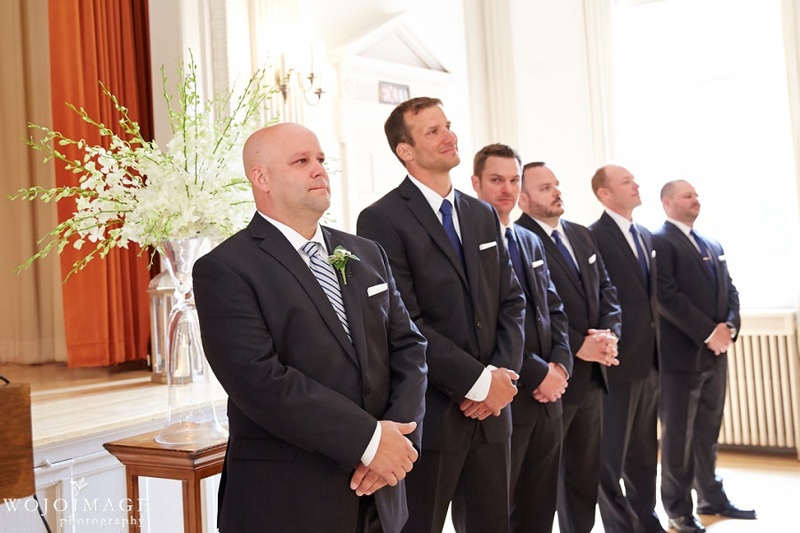 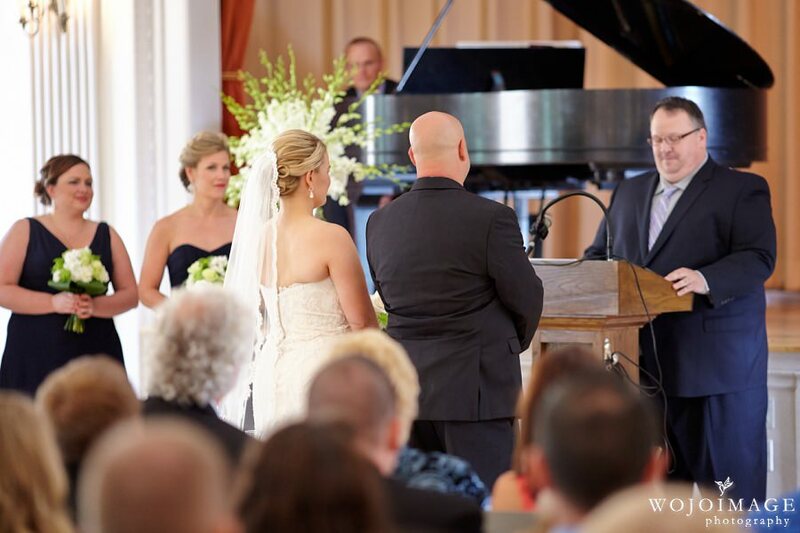 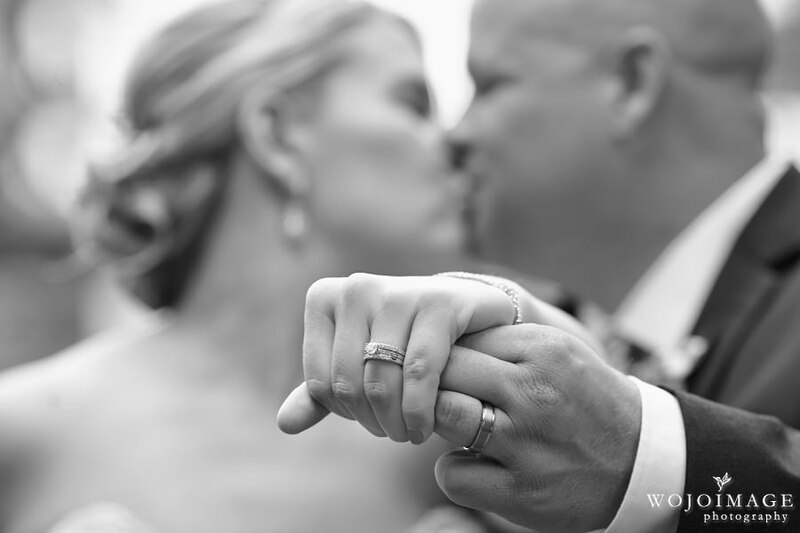 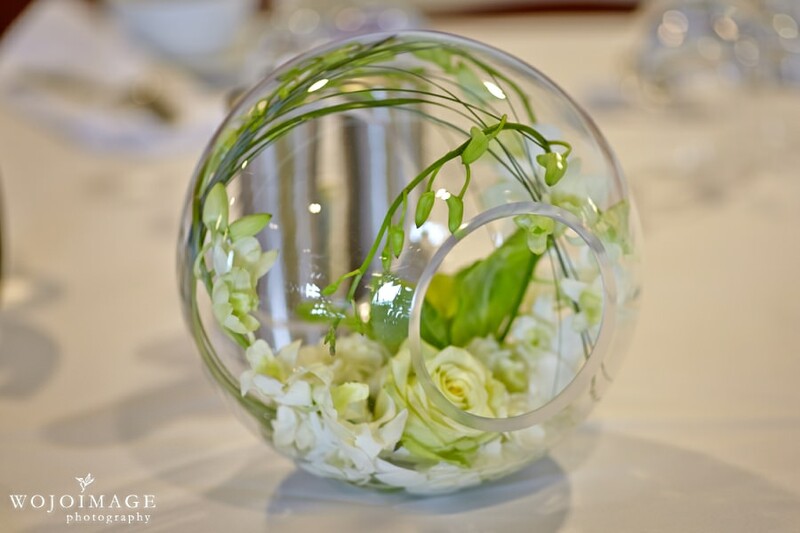 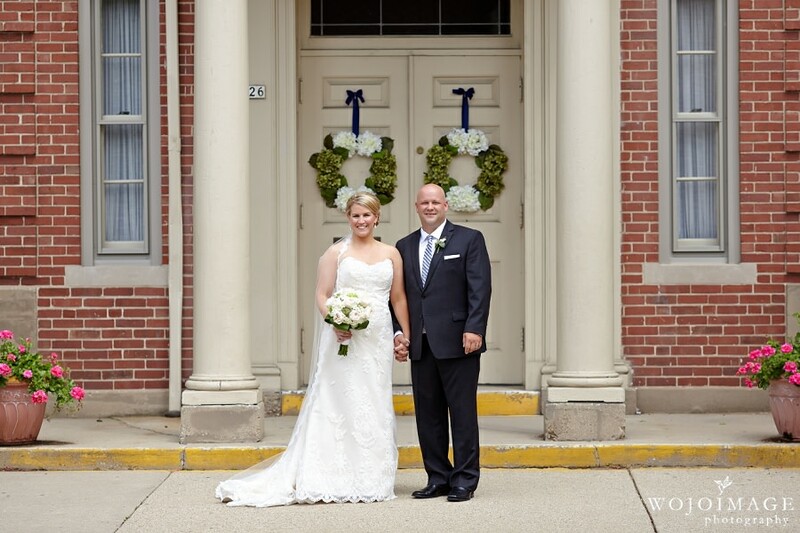 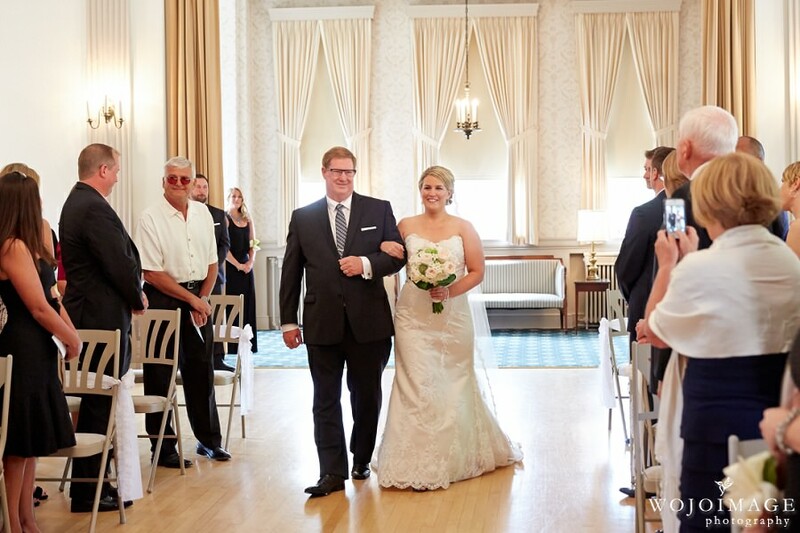 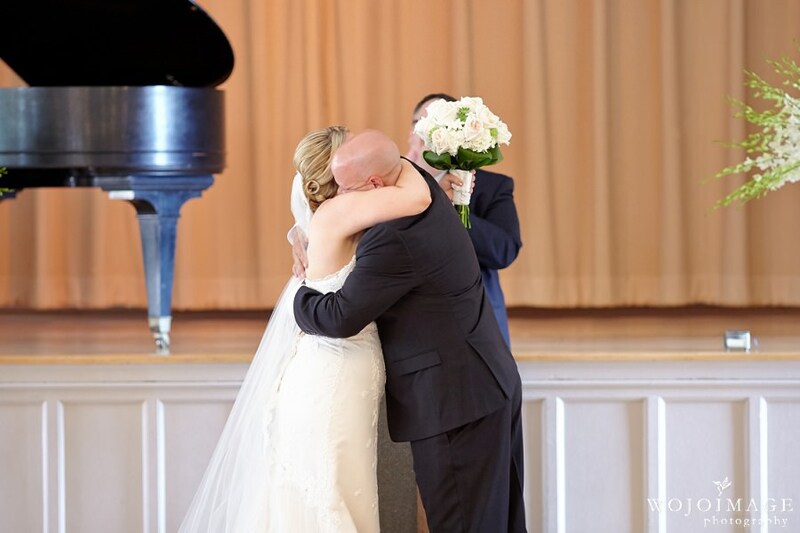 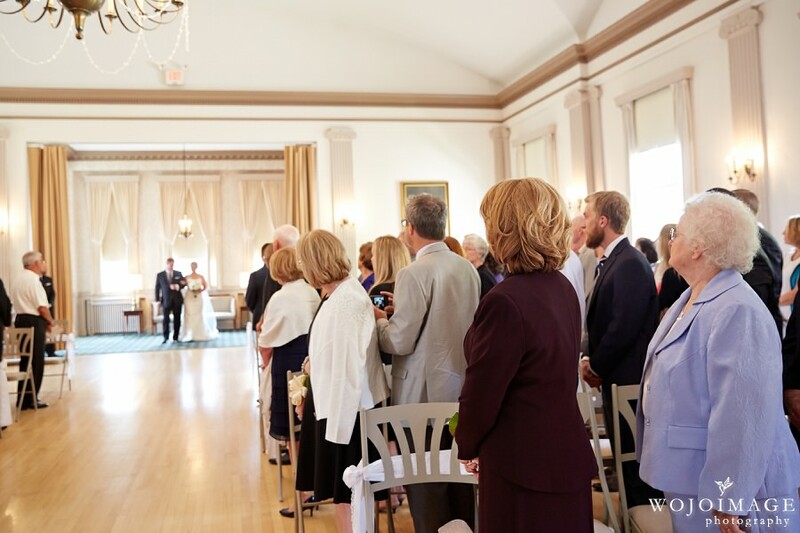 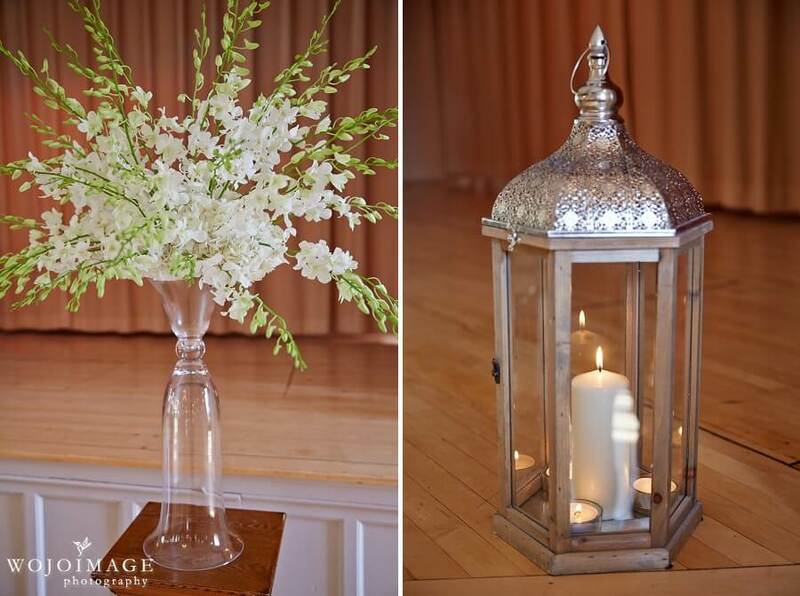 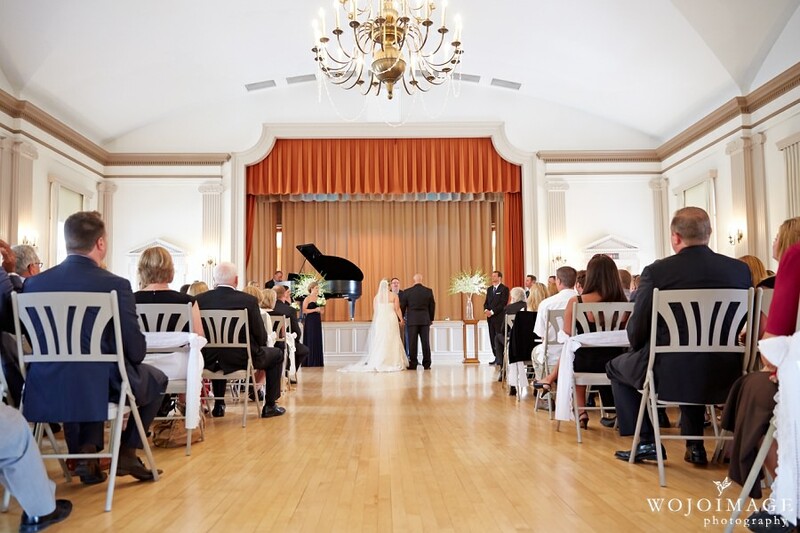 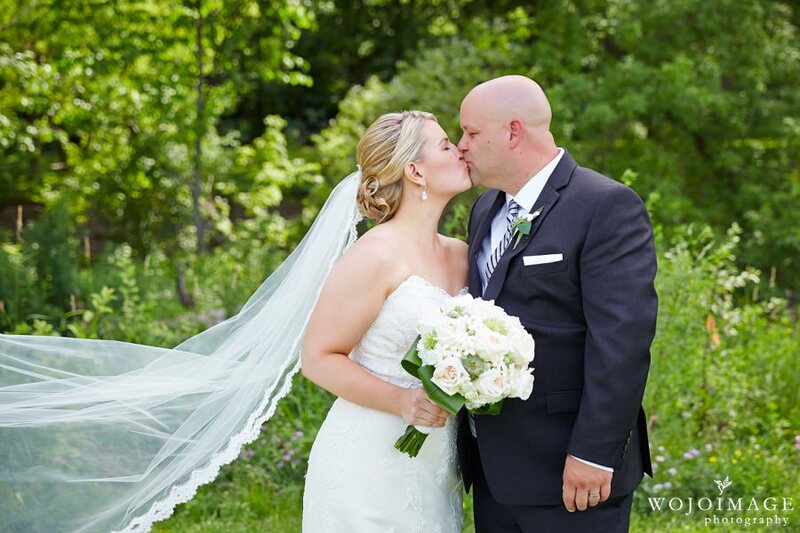 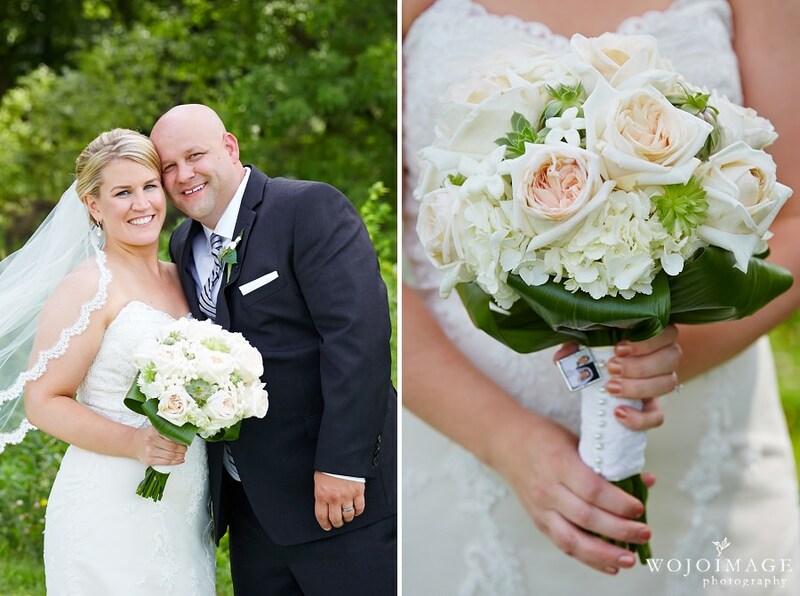 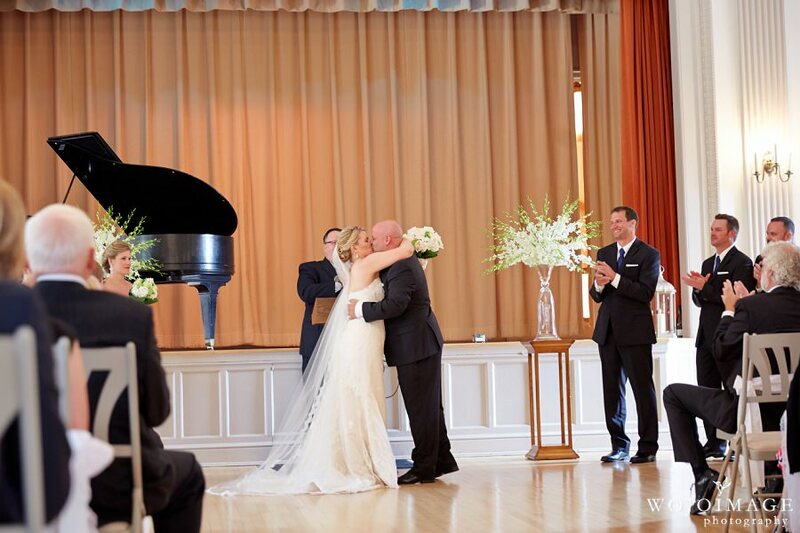 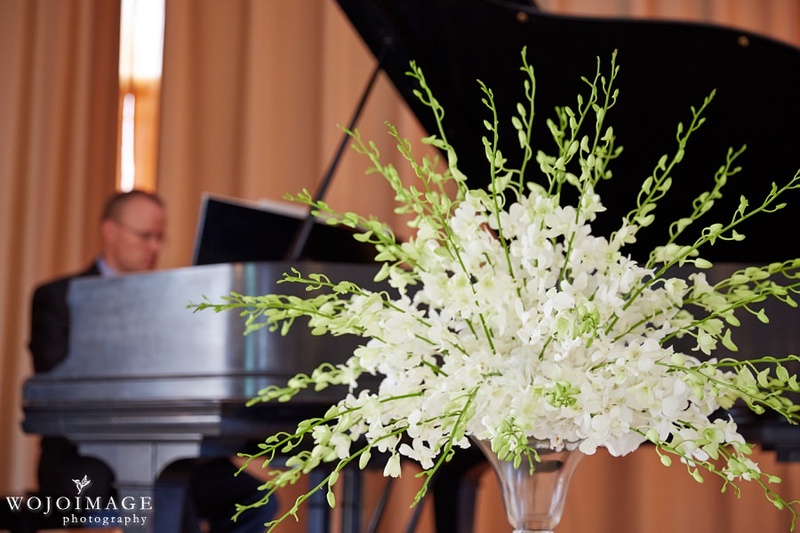 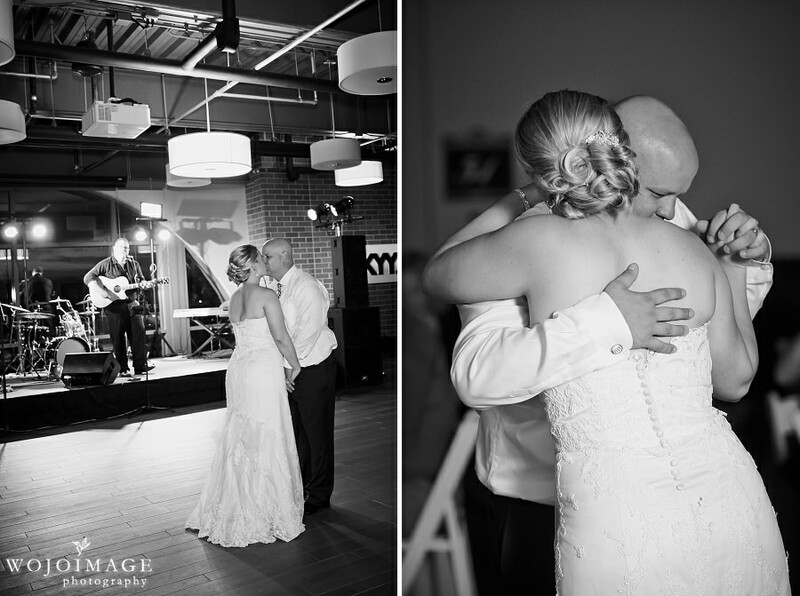 Sara and DJ’s wedding was so fun and we loved having the opportunity to capture their special day. 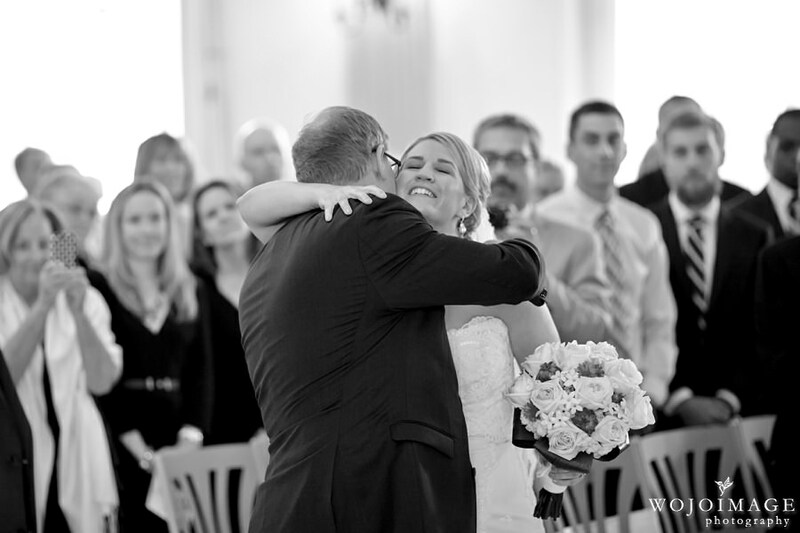 Agnieszka specializes in maternity, birth, fresh 48, newborn baby, and family lifestyle photography in the Seattle area.